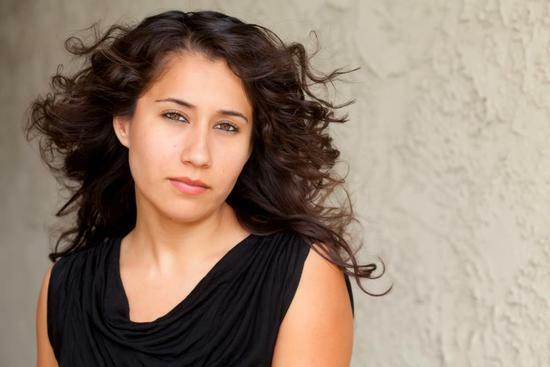 Diana Romo is an American born Latino, bilingual theatre and film actress with a decade of dance experience. Diana was born in Santa Ana, California. Of Mexican descent, Diana is the youngest of six children. She exudes the passionate intensity that can quiet a room, with classic strength and beauty of a young Katy Jurado. Diana landed lead roles in the short films such as “Viva Alvarez” and “The Lady in the Red Dress”. Diana is most notably recognized for playing Ana in Tanya Saracho’s play, “El Nogalar” at the Fountain Theater. She continues to hone her craft and refine her artistry under the direction of master teacher Mark McPherson. In her spare time, she loves dancing, cycling and finding opportunities to empower her community.